100% Solar At Tokelau ! 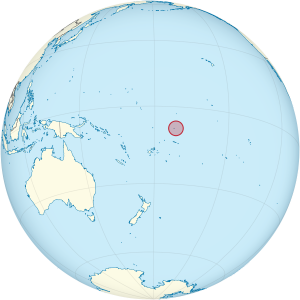 The three atolls (Atafu, Nukunonu, and Fakaofo) in the South Pacific, a New Zealand territory, will become the first country/territory in the world to be entirely powered by Solar Energy by the end of October this year ! These three coral atolls in the South Pacific Ocean have a combined land area of 10 squared km and a population of approximately 1,400. 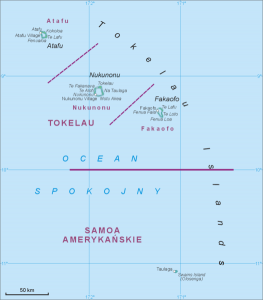 The atolls lie north of the Samoan Islands, east of Tuvalu, south of the Phoenix Islands, southwest of the more distant Line Islands and northwest of the Cook Islands. This entry was posted on Friday, August 3rd, 2012 at 2:13 PM	and is filed under News. You can follow any responses to this entry through the RSS 2.0 feed. You can leave a response, or trackback from your own site.